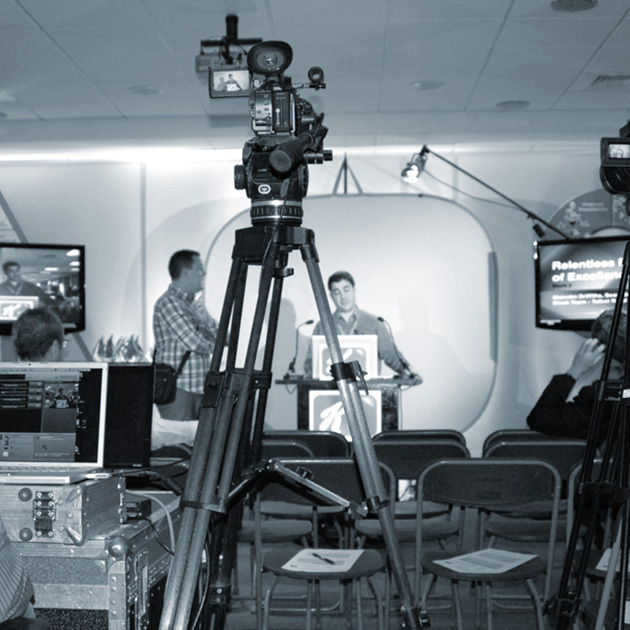 Webcasts are typically presenter-led events broadcast over the internet. 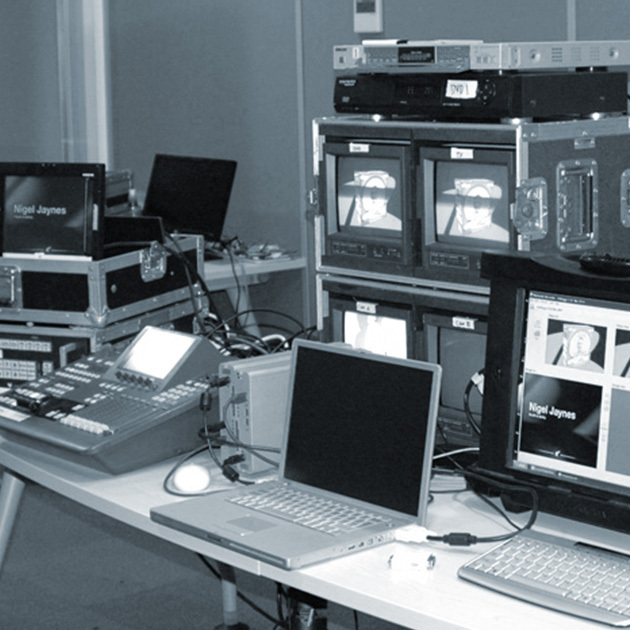 DV4 has over 15 years experience providing webcasting and related services. 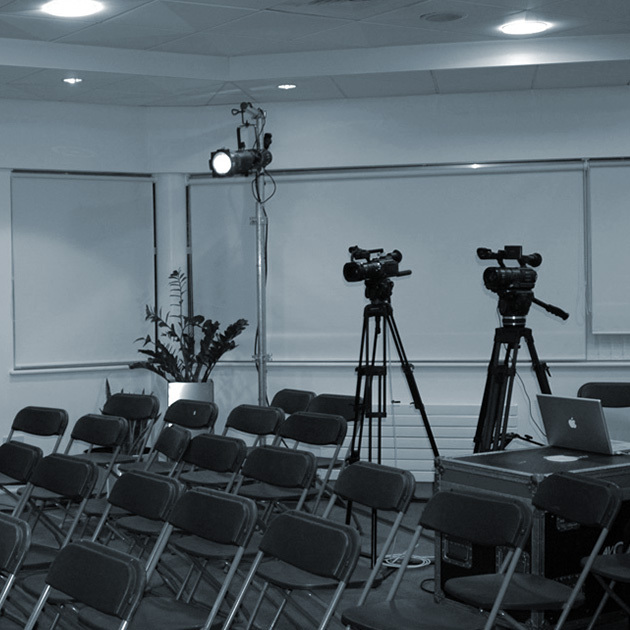 We have delivered websites for corporate communications and marketing, educational institutions and professional bodies, including webcasts that are recognised for external CPD credits (Continuing Professional Development). Live or on-demand (catch-up) to the desktop, tablet & mobile. Video is synchronised with the presentation slides. Interactive tools such as polls, Q&A, download files. Viewer registration, Pay Per View and Member only. 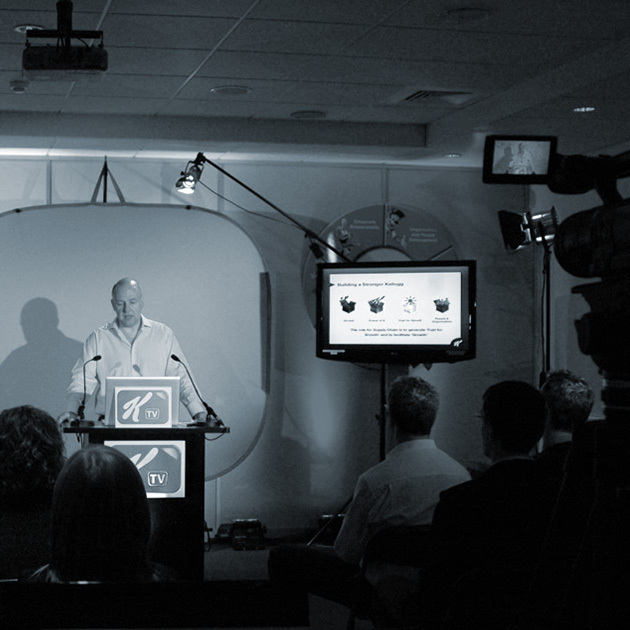 Significant cost savings (up to 80% savings on traditional face-to-face meetings). Measured feedback, reporting and analysis. Consistency and quality of targeted communications. Increased engagement with and retention of your message. Reaching new audiences online and those who cannot make your presentation. Financial reports, shareholder and investor briefings. Training and CPD (continuing professional development).